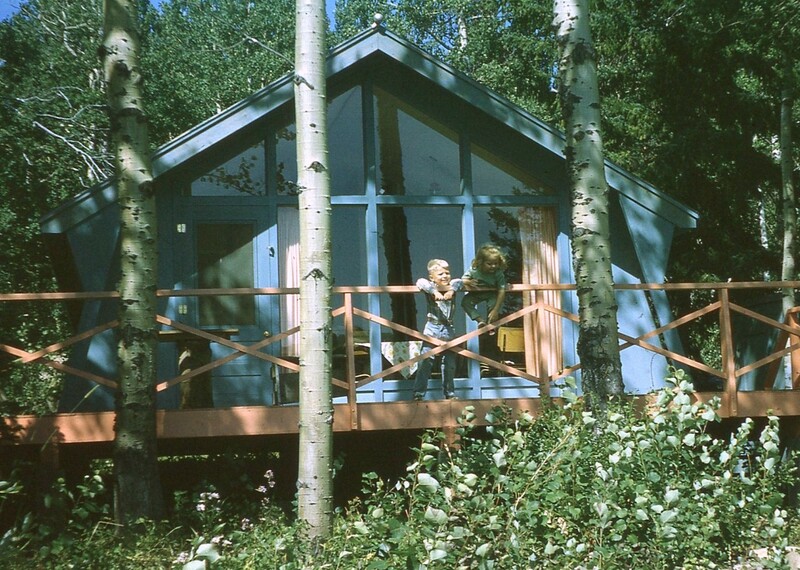 We loved staying at our friends' cabin in Waterton Lakes Park. On St. Mary Lake, just outside of Glacier National Park, Montana – across the border from the ranch. He chose a design and ordered materials. And this time, they stayed. He moved in a small travel trailer and we took up residence. Then began to prepare the land. Because I was watching carefully, can of black cherry pop in one hand and hot dog in the other. Two smaller bedrooms with bunk beds for the smaller kids to fall out of. Oh, and there was also a big, open fireplace . . . thing. I think that, technically, it was a wood stove. But it was screened on all sides. Wonderful for gathering around on a cool summer evening. 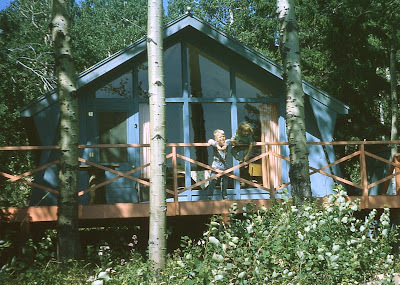 The cabin had huge windows facing the lake. Where we could sit and watch the water. We spent several summers at the lake. 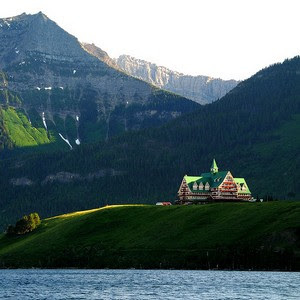 Prince of Wales Hotel at Waterton Lakes Provincial Park. Paradise. My parents were driving out to the coast. Travelling through Frank Slide was a necessity. It was inevitably ignored as the passer waited patiently for a more polite method of transferrance. Oh, I forgot to mention – napkins were a necessary part of the every meal. Not Just the News . . .
My Dad loved to read the newspaper. At the breakfast table, after we had finished eating. At the breakfast table . 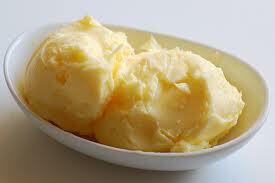 . . you get the picture. Once, my almost sister-in-law was seated at the breakfast table with us. Mine. You can look, but remember who it belongs to . . .
Maybe not as much as my husband, who is a true connoisseur, but why quibble over details? All my life, I have lived in the 'shadow' of the great Rockys. They were the immovable, dependable wall to the west of us. 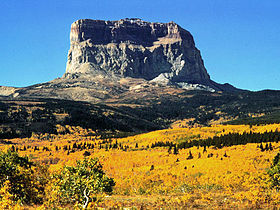 One distinctive peak, in particular, was familiar to us on the ranch. It was our nearest neighbour in the immense range. A huge block of stone, standing alone, with a large, rather squared-off top. Of course, that was in the early days, before safety was invented. Not a fact that I discovered with my fantastic powers of observation, however. I had to have it pointed out. Mom and I were heading towards the ranch. I had been laying on the back seat, staring up at the roof. Suddenly, I thought of my mountain. I sat up and leaned over the front seat. But, to me, it would always be my beloved 'Indian Hill'.